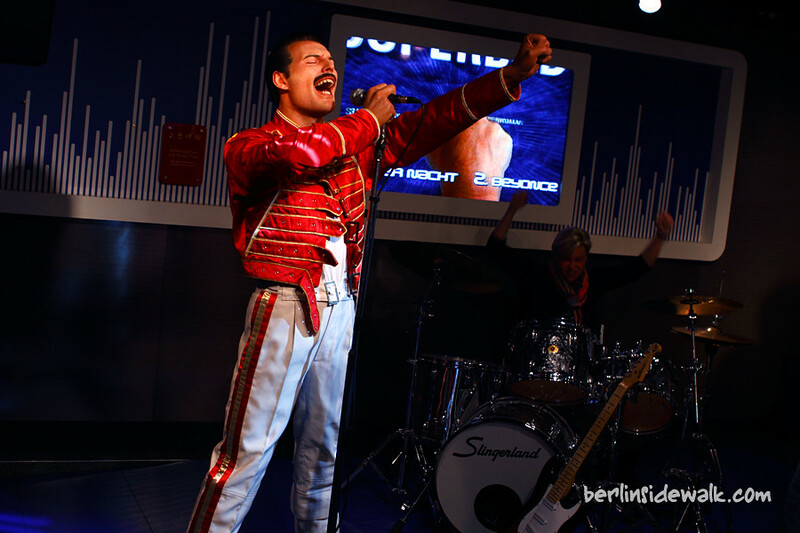 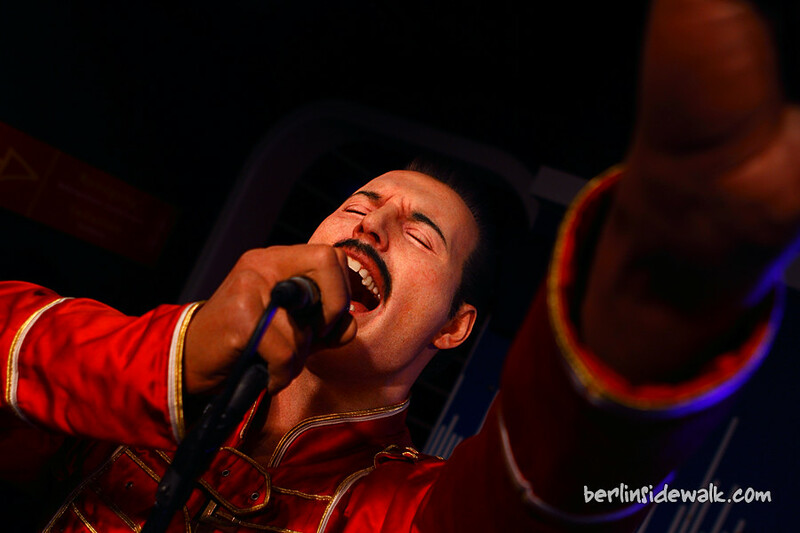 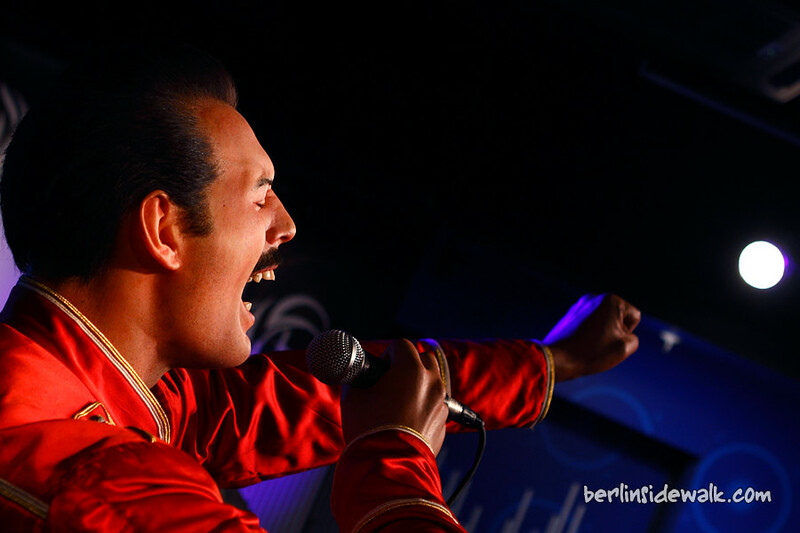 Freddie Mercury is in town and for the next 3 month, you can meet him at Madame Tussauds Berlin, right beside Peter Maffay, Madonna and Bono. 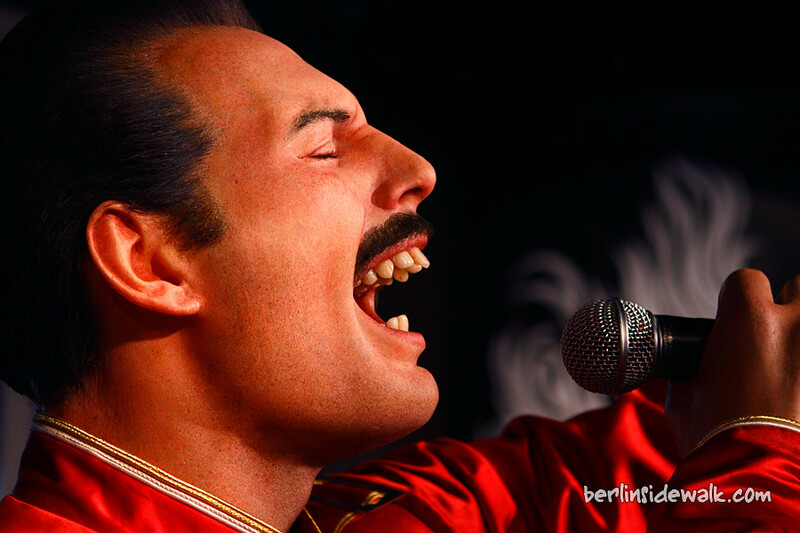 Freddie Mercury was a British musician, best known as the lead vocalist and a songwriter of the rock band Queen. 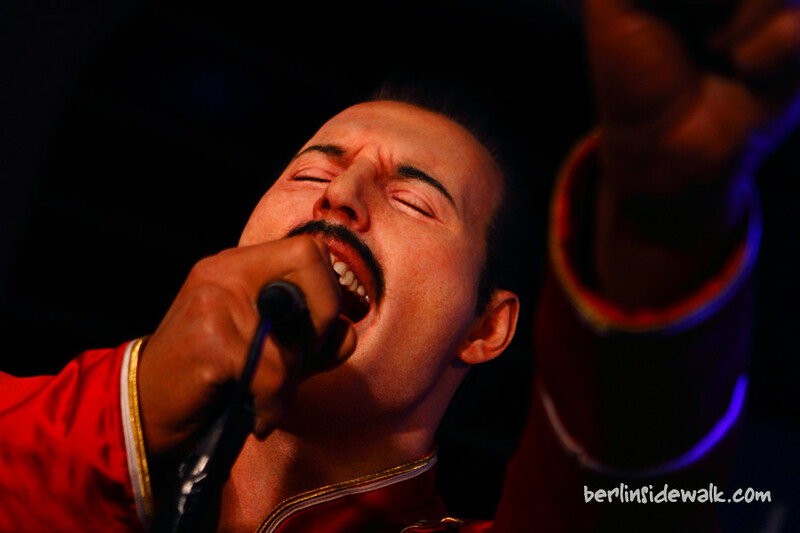 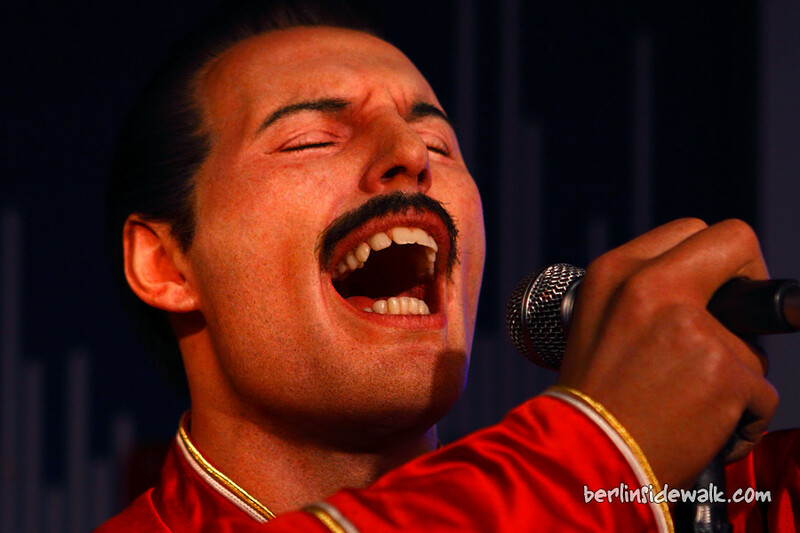 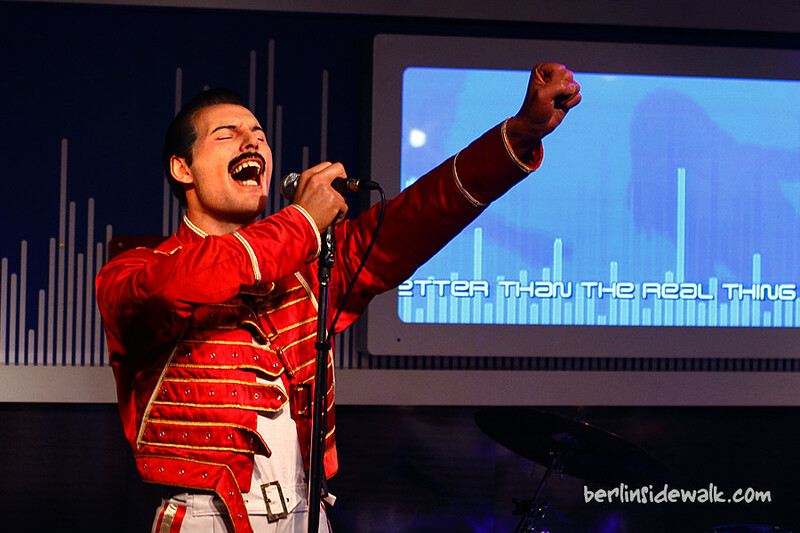 The wax figure, which was created in 1989 for the cabinet in London, before he died in 1991, was moved to Berlin to celebrate the 40th anniversary of the band and the 65th birthday of Freddy Mercury himself.